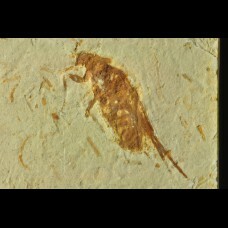 Isopod age: cenomanian loc. 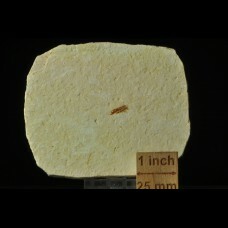 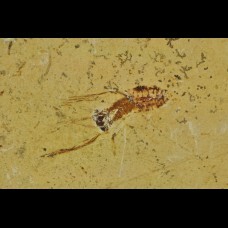 : Morocco, Kem Kem Formation Size: 88x70x22 mm, isopod size 9x..
insect - Lower Cretaceous, Late Aptian-Cenomanian loc. 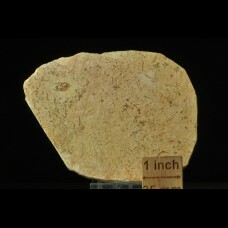 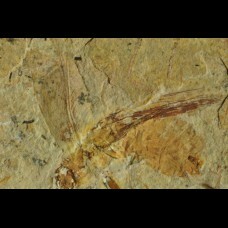 : Crato Formation, Nova Olinda Member, ..
insect - Lower Cretaceous, Late Aptian-Cenomanian loc. 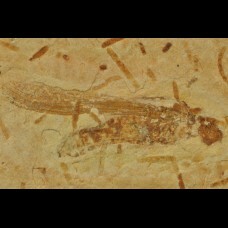 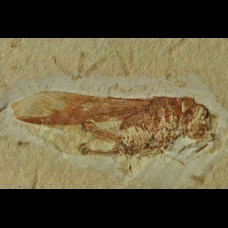 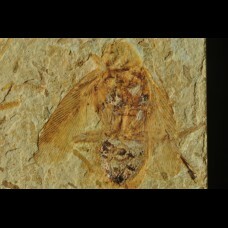 : Crato Formation, Nova Olinda Membe..
insect - Grasshopper - Lower Cretaceous, Late Aptian-Cenomanian loc. 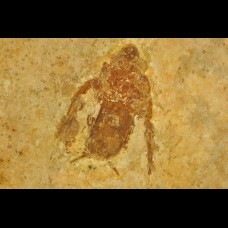 : Crato Formation, Nova O..
insect -Cockroach - Lower Cretaceous, Late Aptian-Cenomanian loc. 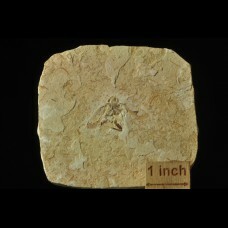 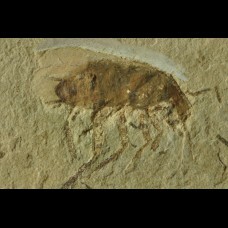 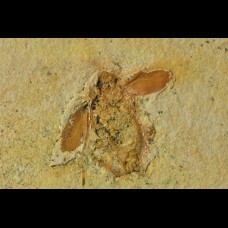 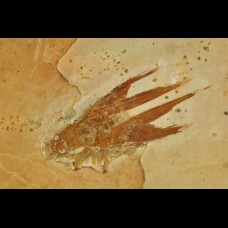 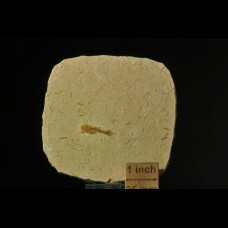 : Crato Formation, Nova O..
insect - Lower Cretaceous, Late Aptian-Cenomanian loc. 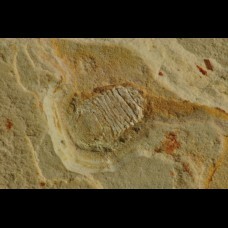 : Crato Formation, Nova Olinda Member..